There are few floor coverings that offer what carpet can. 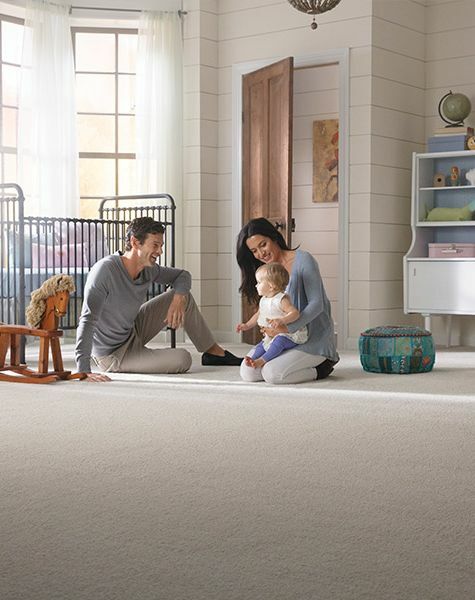 From a warm, soft underfoot feel, to a safe place for children to play, there are many benefits that come with this particular choice. Some of the most important options, however, are the ones that few people will ever really know about, except you. While they go largely unseen to the outside world, knowing that you made the right choices can give you complete peace of mind, when it comes to this flooring. Kosco Flooring knows that your floors are very important to you, so they are equally as important to us. That’s why we’ll make sure to ask all the right questions, so that we can match you to the perfect floor covering for your specific needs. Visit us today at our showroom in Hamilton, ON, to get your hands on some real samples, and allow us to answer your questions about them. We are happy to service the areas of Hamilton, Burlington, Ancaster, Dundas, and Oakville, and we look forward to serving you too. Wool – An all-natural fiber that is an elite choice and one of the softest available. It is naturally resistant to fire and insulates well, however it must only be cleaned professionally with special methods. Nylon – This is the most durable and resilient fiber in the carpet world, standing up very well under repeated traffic. It’s also stain resistant, easy to clean, and can be dyed. Polyester – One of the cheapest to manufacture, polyester is not as resilient as nylon. It’s easy to crush, so the higher the pile, the faster it begins to look old and worn. Olefin – This is most often used in Berber and commercial carpets, as well as grass carpets for outdoor use. It wears extremely well, resists stains and fading, but can tend to look dingy after a short period of time. With the many things that can go wrong in amateur installation of carpet, we must recommend that this flooring be installed by professionals.